This time of year, Thieves, a Young Living essential oil blend, can be so supportive to your system. As I was standing in line the other day, the person in front of me had a coughing fit. It sounded so raspy and went on and on that my lungs hurt just listening to them. I knew they wouldn’t have come to the store unless they absolutely had to; felt for both them and the cashier that had to interact with them. I wanted to share my Thieves with both of them as well as with everyone in the check out area, but choose to restrain myself and respect people’s personal space and choices and such. As soon as I could though, I grabbed my Thieves and inhaled those spicy aromas with a deep sigh of relief. I LOVE Thieves, especially this time of year. Smelling it always makes me feel better. And I also believe that it helps my system navigate the winter more smoothly and with less down time. 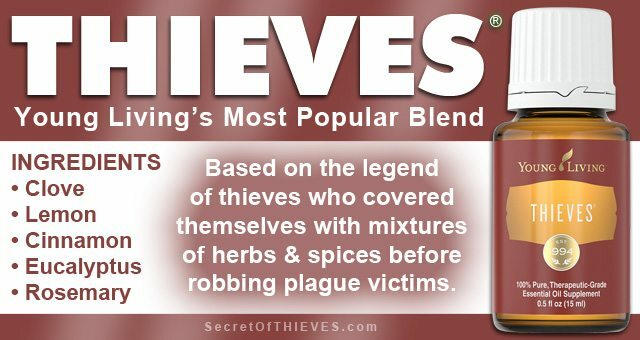 Thieves, a Young Living essential oil blend, is a combination of clove, lemon, cinnamon, eucalyptus, and rosemary essential oils. The legend talks of 4 thieves that would wear a similar combination of these herbs and spices before robbing those afflicted with the plague, without ever getting ill themselves. 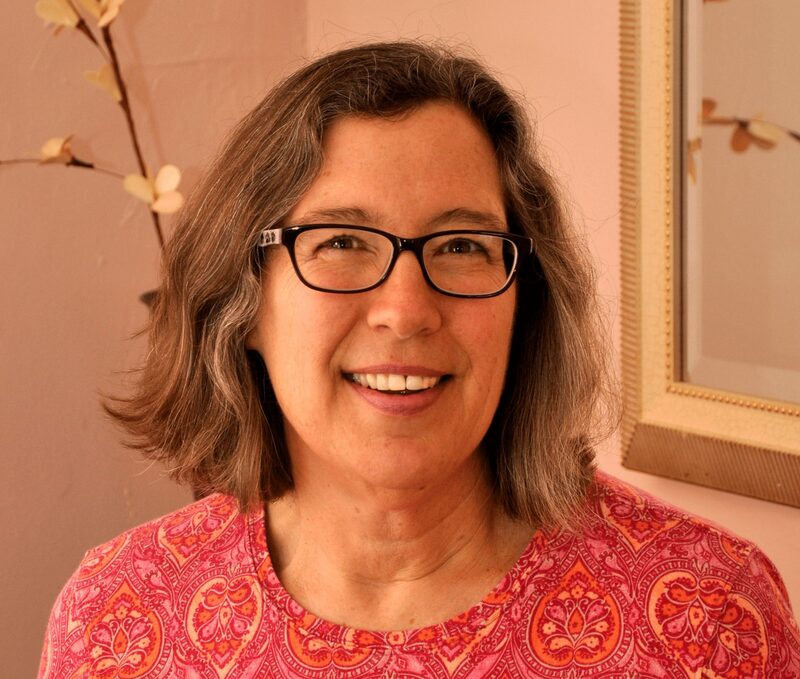 Once they were finally caught, they shared their secret in exchange for a lighter sentence. Smell it! Simple right? But just smelling it could be encouraging enough for your system. Put 7-8 drops in your diffuser so your room will smell like that lovely spicy clovy-cinnamony aroma. Put some on a cotton ball and carefully wedge it partially on the inside of your car in those airflow vents – so your car smells amazing! Rub a couple of drops on the bottom of your feet, especially just before bed and again first thing in the morning. Drink it*! Start with 1 drop of Thieves Vitality* blend in 16-20 oz hot water, and add a little honey to taste. 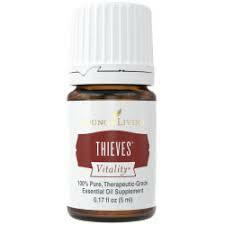 *The YL Vitality Thieves (picture below) is the only blend that is approved for consumption according to the FDA. Add 1 drop of Thieves Vitality* blend to hot tea or warm apple cider. *Make sure it’s only the Vitality blend. Thieves is really a must have for this time of year. The more you play with it, the more ways you will find to enjoy that spicy oily smell every single day. Why not experience how Thieves can support you and your family through-out the winter and early spring months? To order yours, simply go to my website http://www.equineemissary.com and click on the Young Living link in the top right hand side. Or reach out to me as I often have stock on hand for immediate sale. Here’s to staying healthy this winter!